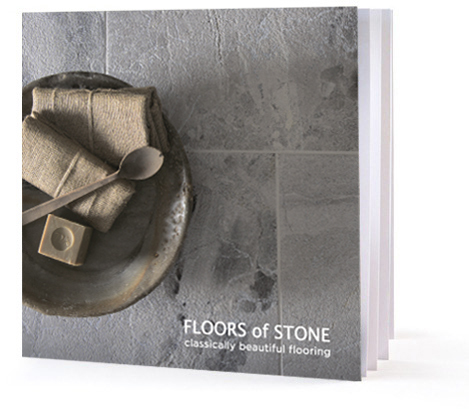 Please fill in the form below to request our Floors of Stone brochure. Please note that if you request tile samples you will receive a brochure with them and not need to request one separately. All sample requests are sent with a brochure enclosed.